Large furnished room with queen bed available in resort style estate. We have 2 friendly dogs. Available from Thursday 2 May. $210 a week includes all bills. 2 weeks bond required. 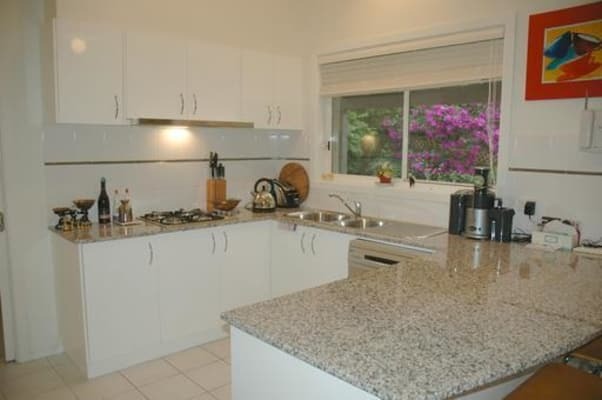 This is a modern share house in a quiet, resort style environment with pools and gardens. The room is upstairs with a large window with venetian blinds overlooking a garden. Furnished with a comfortable queen bed, desk, bedside table and double built in mirrored wardrobes. 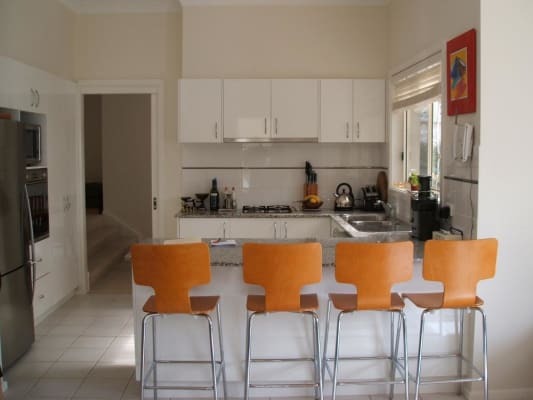 This is a share house with shared kitchen and lounge room, a garden area with rear deck and out door furniture. Its located in an estate with resort facilities with two pools, spa, manicured gardens - just like living in a holiday resort. Convenient, safe location in a private street. Parking available. 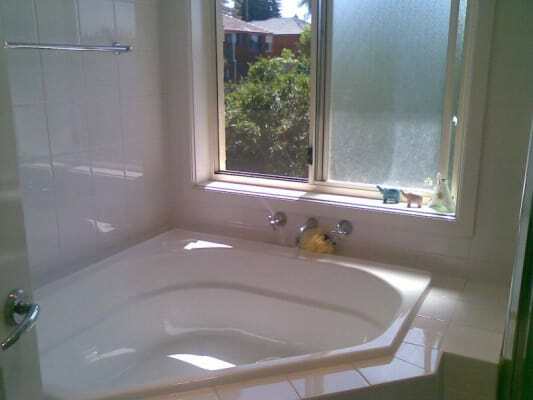 Includes gas, electricity, water, and fast Telstra Cable internet. Open for inspection by arrangement with Debbie the owner. This is not a party house but housemates do sit outside with a quiet beer or wine and chat, and cook when around. The pool area, and BBQ is a bonus in summer time. Ideal housemates would be relaxed, friendly and working/studying and not relying on benefits. You must be clean and tidy and have a positive attitude and willing to share chores. Preference will be given to someone in their 20s to 30's who will fit in with the other housemates. I prefer to respond to people with a profile and profile picture and Facebook link as, understandably, I like to see who I am inviting into our home. Please note: You must like dogs, we have a very cute, small, chihuahua cross called Coco (12 years old so very quiet) and a large staffy cross called Maya who is 2 years old and quite energetic. 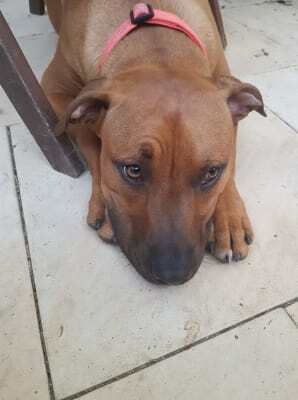 Maya will greet you enthusiastically and Coco keeps to herself but is always up for a cuddle. If you love dogs this is the place for you. Note: Lucas's mother Debbie (the owner) handles initial inquiries on behalf of Lucas and the housemates. Epping is centrally located with express trains (rail buses) to Chatswood, or Sydney City with the choice of two trail lines (via Chatswood or Strathfield). 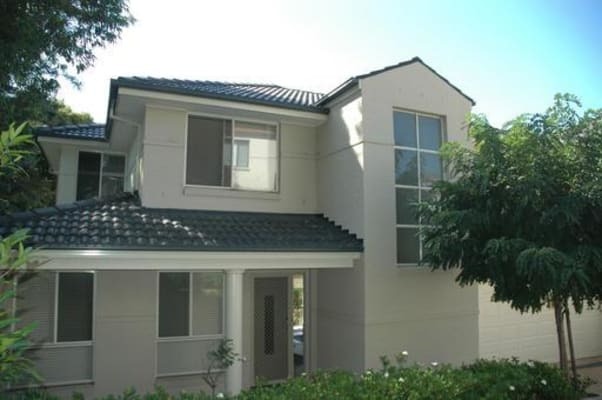 In between Carlingford Court, and Epping Shopping Centres, Epping and Carlingford Stations. 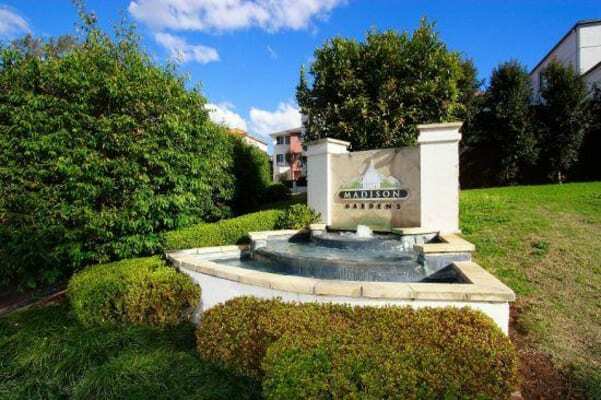 Easy access to Pennant Hills Road and M2 if driving. 5 minutes by bus or 20 minute walk to Epping Station or direct bus to Macquarie Uni (under 20 minutes depending on traffic). M54 bus comes every 10 minutes in peak hour, every 15 out of peak hour. M54 bus goes direct to Macquarie Uni/Macquarie Park or Parramatta in the other direction. Australian and one New Zealand housemates : Lucas is the owners son and a head chef. Jennifer is a call centre finance consultant. Hugo is studying at Macquarie Uni and working part time. Sam is in sales. Rob is a landscape gardener. Everyone works hard and keeps to themselves but you will always find someone to chat to if you want, especially at dinner time. to view social media content. Facebook is only available to Debbie's extended network.